Lesotho, South Africa and Eswatini join the second phase of the Self Testing Africa initiative. Only an estimated 70 percent of people living with HIV know their status; many live far from clinics and/or are reluctant to seek testing because of the stigma associated with HIV in some communities. 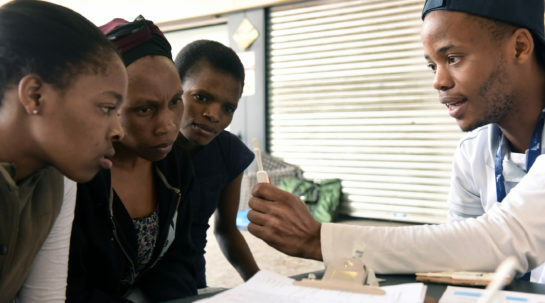 Innovative approaches to diagnosis, such as self-testing, can help reach undiagnosed people who are living with HIV, and meet global goals on ending the epidemic. Showed the high potential of self-testing. Distributed more than 750,000 self-tests across three countries. Significantly increased the use of HIV testing. Between 22 and 28 percent of self-testers had never been tested for HIV. Helped shape global and national self-testing policies. Unitaid provided US$ 23.6 million for STAR’s first phase, and US$ 48.6 million for its second phase. Self-testing has the potential to turn the course of the HIV/AIDS epidemic by increasing the number of people who know their HIV status. The STAR initiative plans to distribute 4.7 million test kits. People who discover that they are infected can be linked to antiretroviral treatment that keeps them healthy and prevents the infection from being transmitted to others. 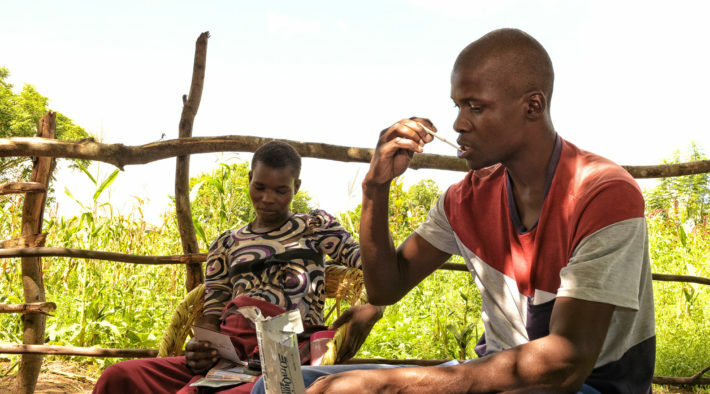 Self-testing also creates an avenue to healthcare for people who discover they are not infected; they may still feel they are at high risk for HIV, and through the self-testing program find other prevention services, such as voluntary medical male circumcision or pre-exposure prophylaxis (PrEP)–taking antiretroviral drugs to block HIV. Population Services International is implementing the project in Lesotho, Swaziland, Malawi, Zambia and Zimbabwe. Society for Family Health is leading the South Africa portion.